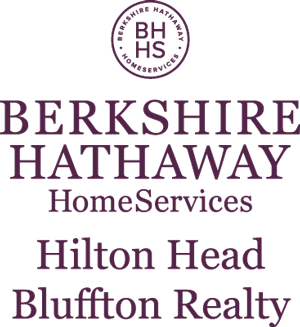 Harbourwood villas in Sea Pines on Hilton Head is positioned for up close shots on fairway of Harbour Town Golf Links and just a short walk to the famed white sands beach. Private and exceptional in every way, the luxurious accommodations of Harbourwood are truly an amazing way of life. 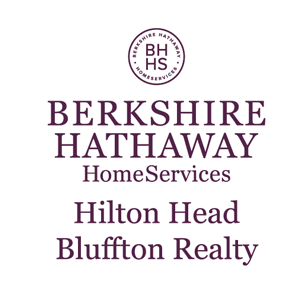 Live at a leisurely pace and connect with nature or pursue the fabulous activities of Harbour Town and embrace the experience of Hilton Head. The lapping waves of the Atlantic Ocean, the swaying palms, the fresh air and timeless design of these villas will capture your senses and make a dramatic impression on your soul.